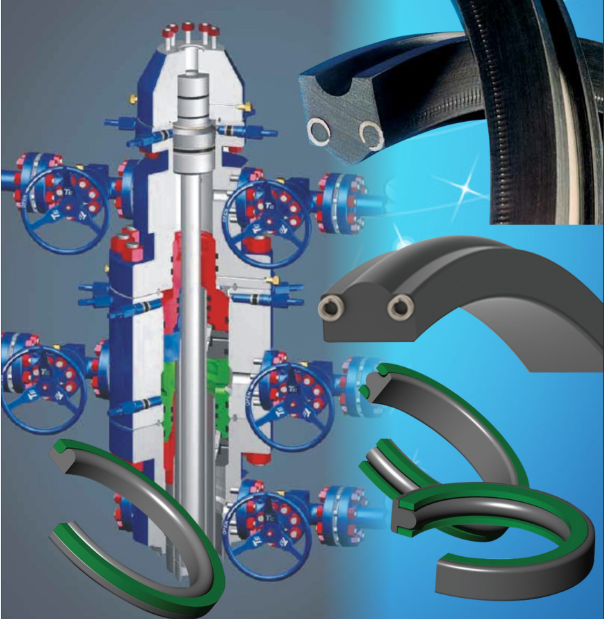 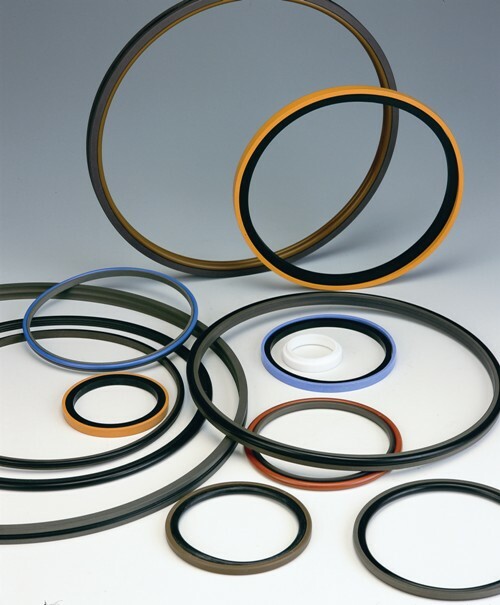 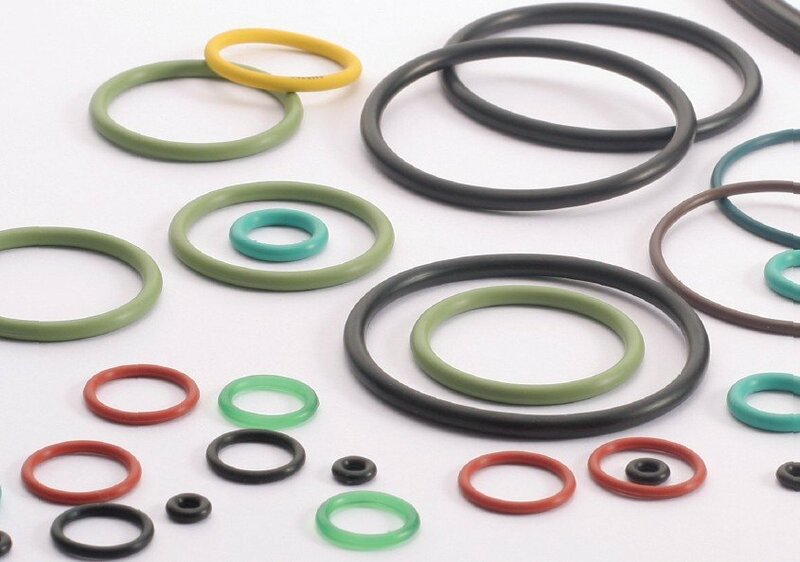 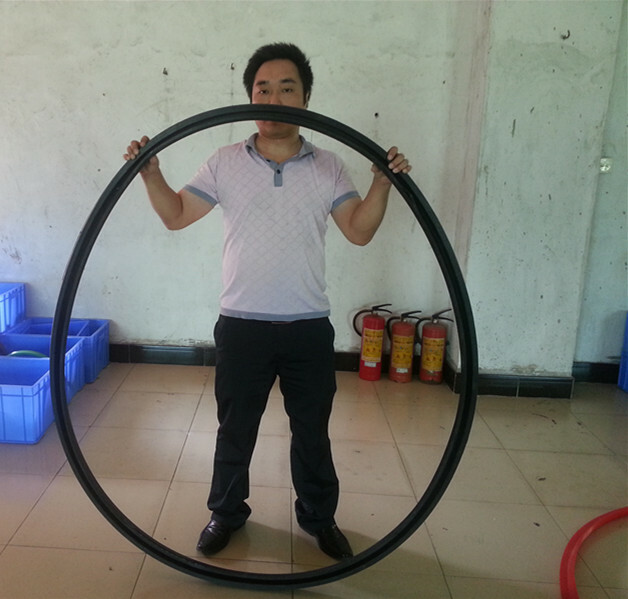 The rod sealing set profile ON consists of a symmetric PTFE rod sealing ring and an O-Ring. 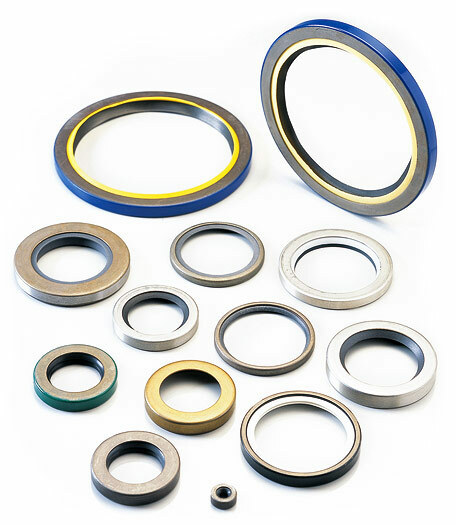 Profile ON is particularly suitable for rods in control cylinders, servi-assisted equipment, machine tools, quick acting cylinders or other in-house cylinder applications. 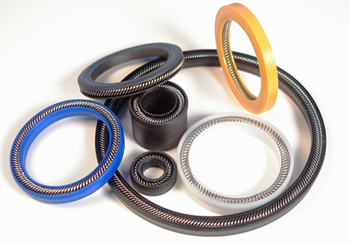 An optimal sealing performance will be obtained if the rod sealing set is used in tandem with a double-wiper. 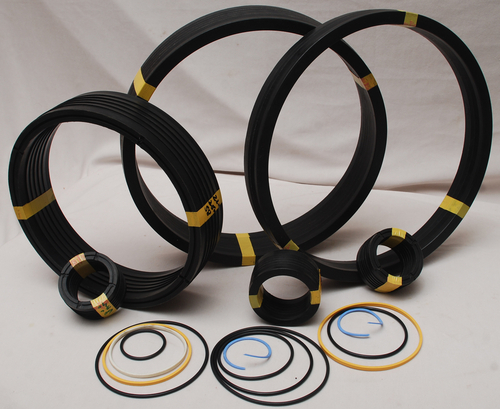 The seal provides a double acting function.